Losing Luke Chambers for the rest of the season is a real disappointment because since he moved back to his natural position he has performed well, and is always cajoling his fellow defenders. To lose Adam Webster too as he pulled up in training is a double whammy for Town’s back line and this might see the Blues reverting to four at the back once more. The wing backs will probably be Jonas Knudsen on the right and Myles Kenlock on the left but manager Mick McCarthy has been very impressed with young Irishman Barry Cotter and the 19-year-old from Limerick might be a surprise selection at the back. He is essentially a centre-half but he is fast and strong so he could play anywhere across the back line if considered. 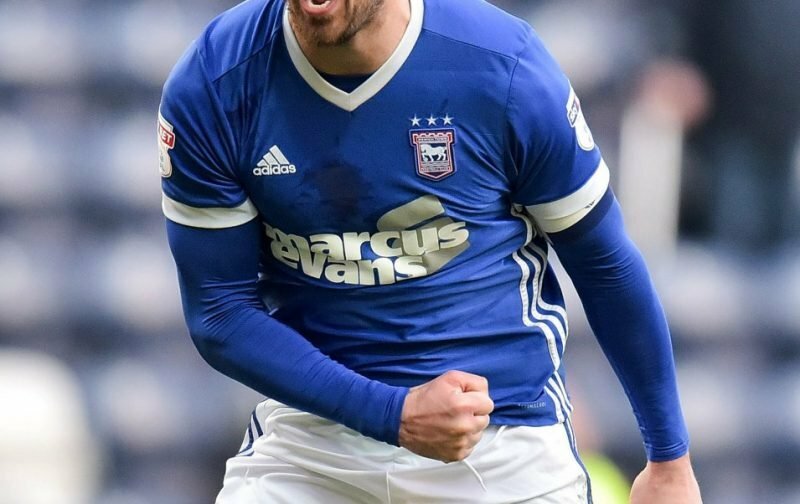 Cole Skuse will captain the side in the absence of Chambers and I think he will be accompanied in midfield by Luke Hyam and Callum Connolly – although if McCarthy is a tad more adventurous, he might include Tristan Nydam or Grant Ward at the expense of Hyam. Up front, I would expect to see our leading scorer Martyn Waghorn, Mustapha Carayol and Bersant Celina with Freddie Sears on bench-warming duties. He still has other options up front though, with Australian youngster Ben Folami and Ben Morris to pick from and remember that Aaron Drinan scored a hat-trick for the under 23 team yesterday afternoon as well! Defender Matt Mills is missing for Barnsley and Joe Williams has returned to Everton for treatment to a muscle injury with Dani Pinillos and Mamadou Thiam also out for The Tykes. The main threat to Town tonight will probably be in the form of former striker Kieffer Moore who will certainly have a point to prove after he was sold for a small fortune earlier in the season. Barnsley are 22nd in the table and desperate for points but they do have a game in hand on Bolton above them so they will be going all out for an away victory this evening. But the Tractor Boys are unbeaten in their last 10 league matches against Barnsley and The Tykes are without a clean sheet in 16 league meetings, since they grabbed a goalless draw way back in December 2007 so the omens are looking good for the Blues.